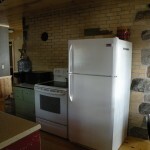 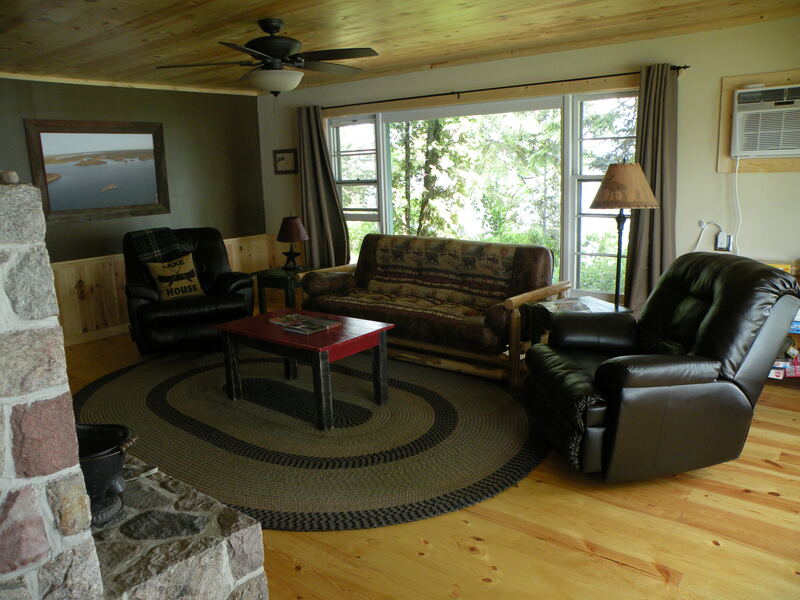 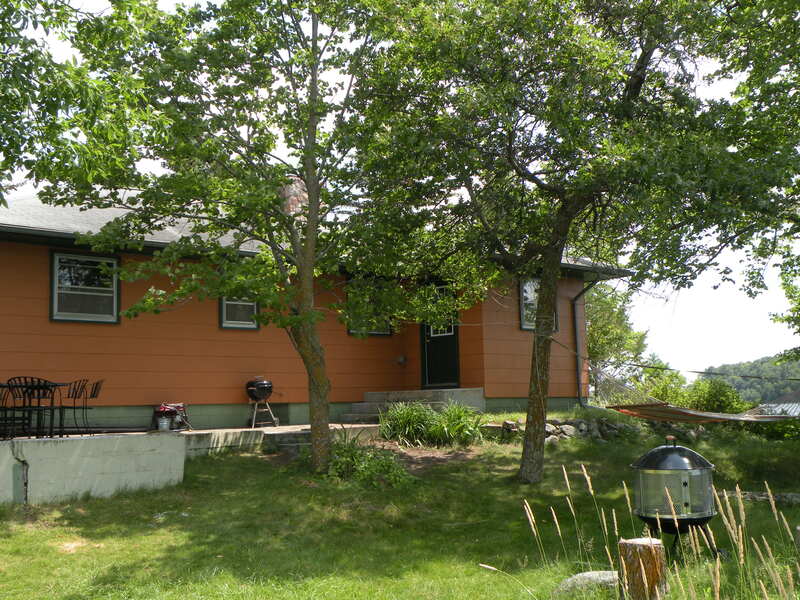 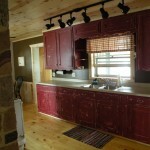 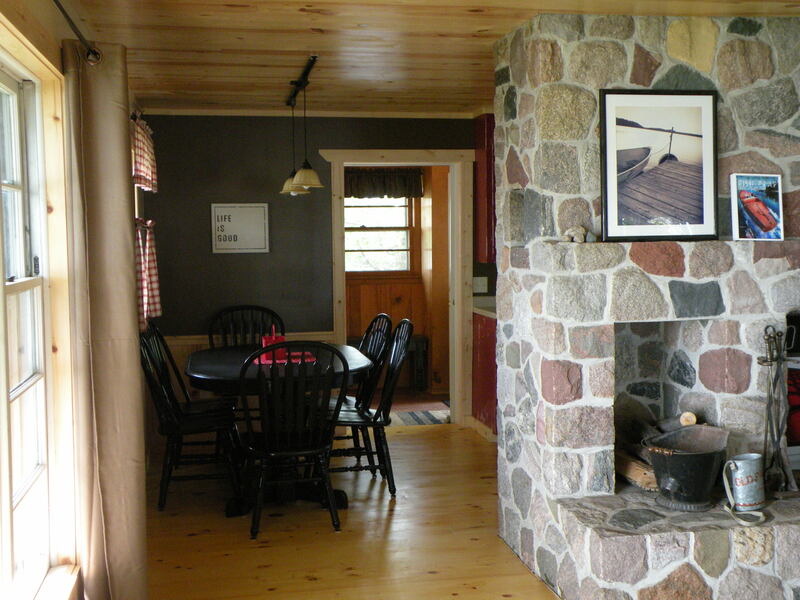 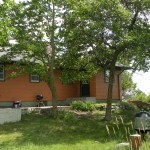 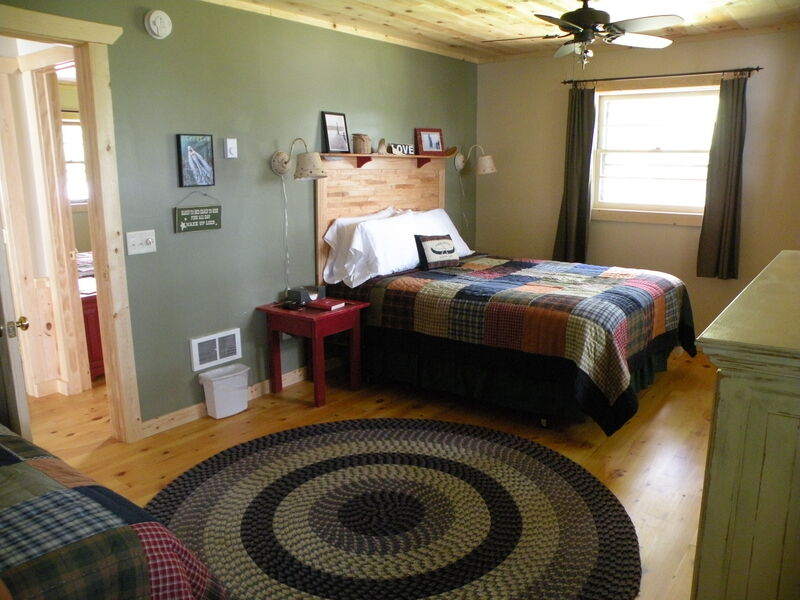 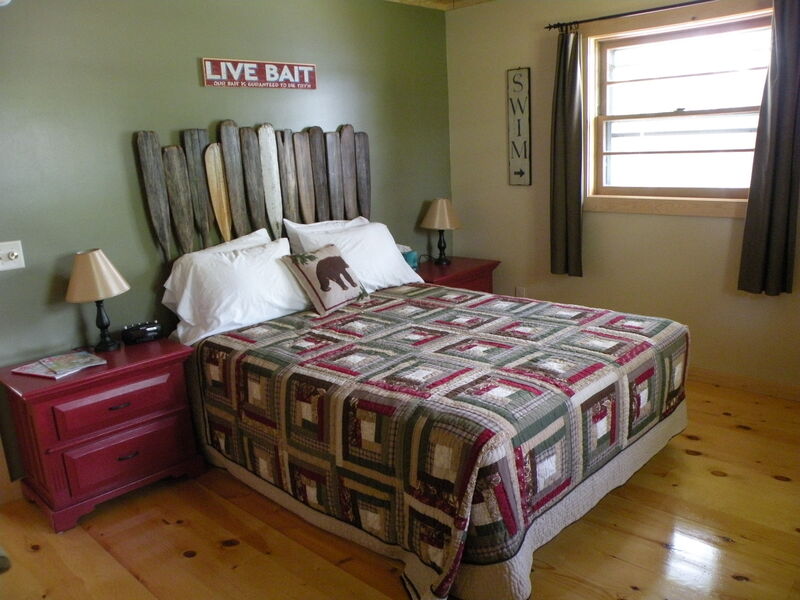 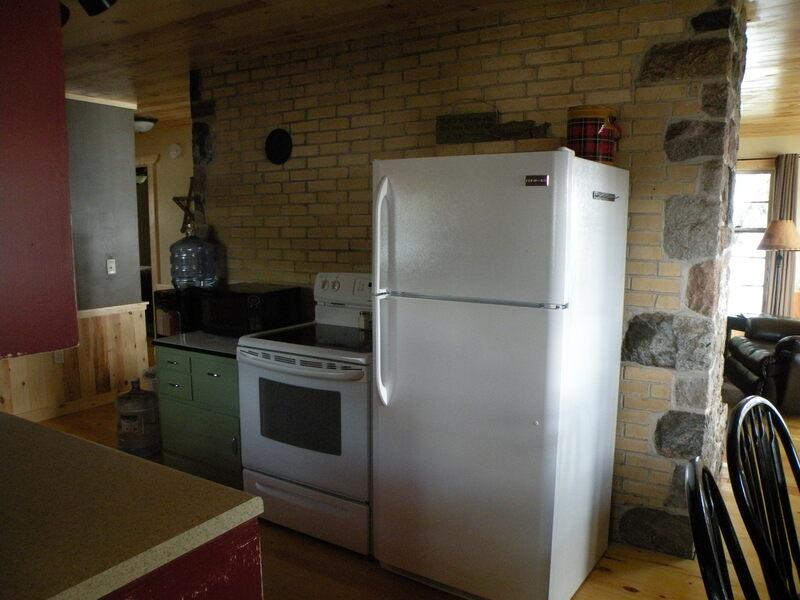 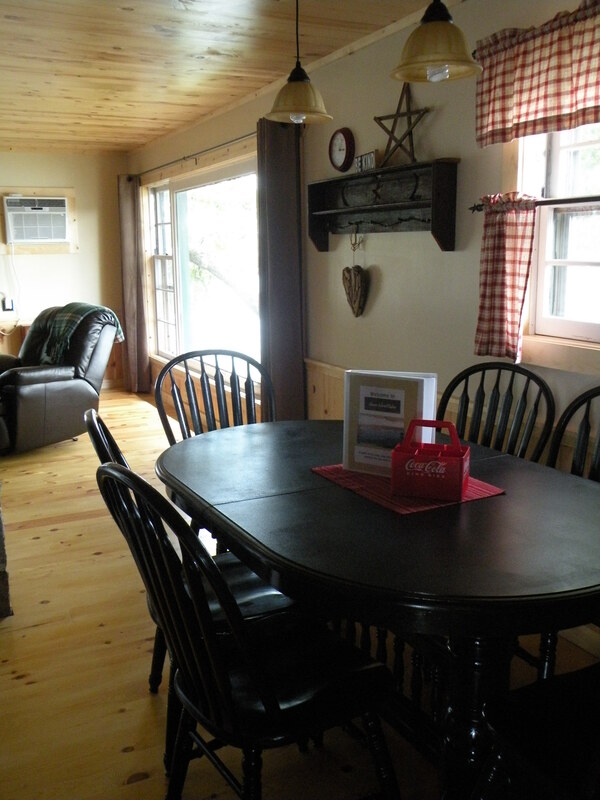 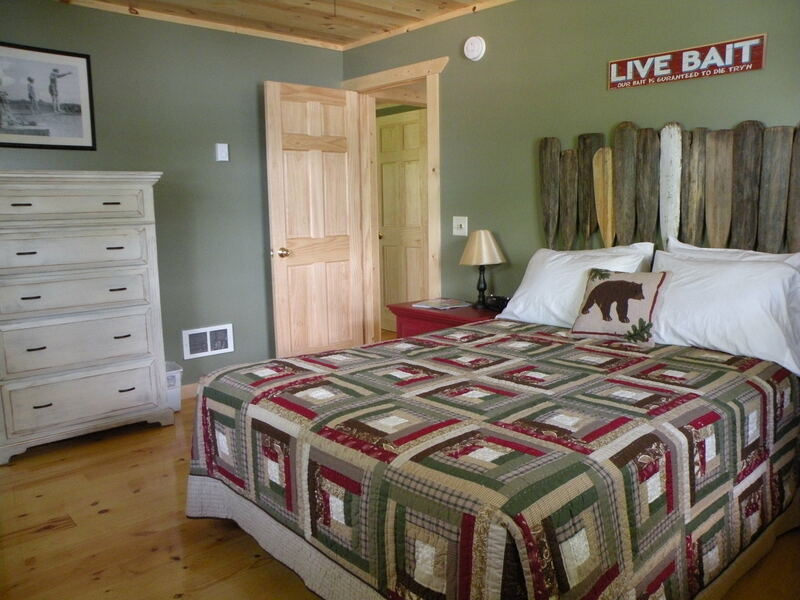 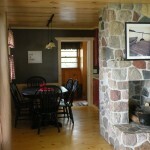 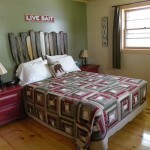 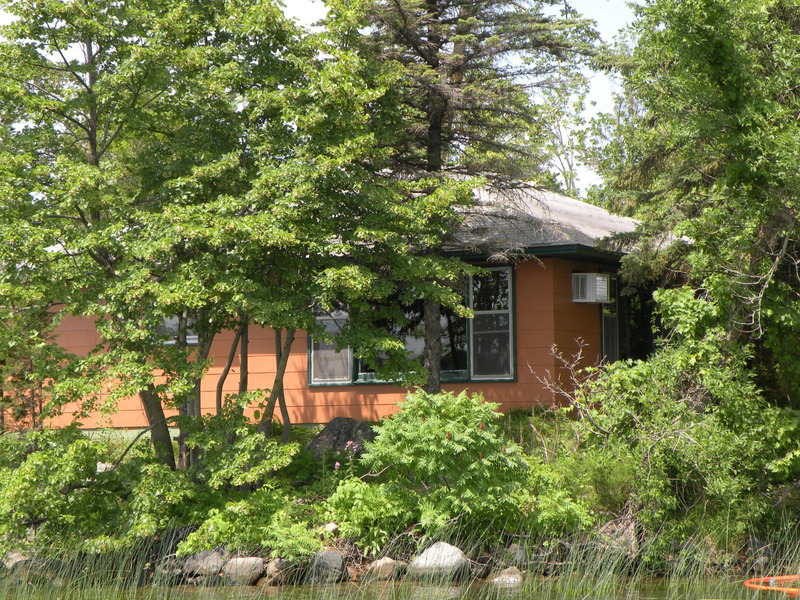 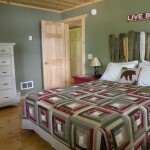 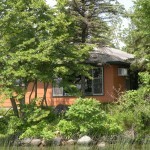 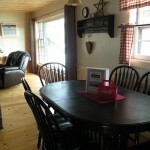 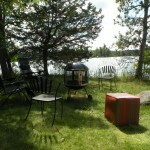 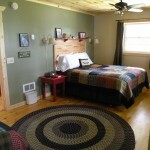 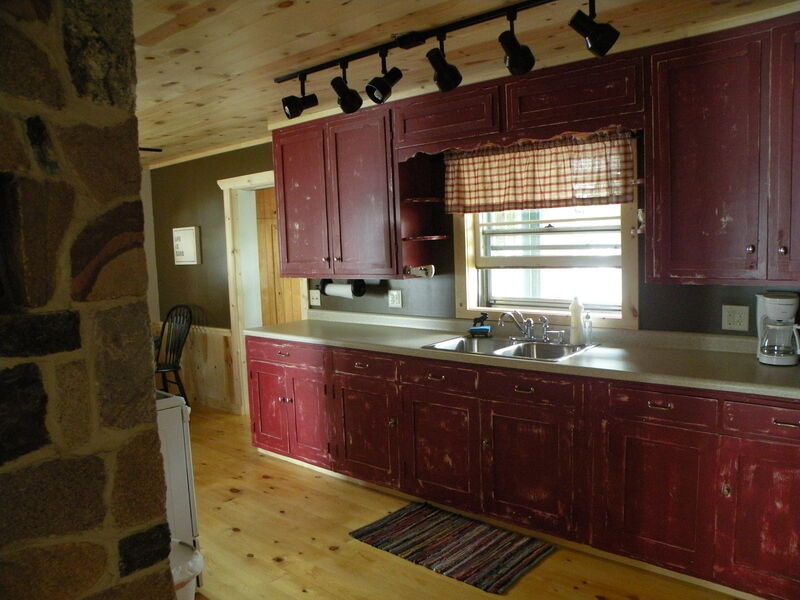 This charming, spacious 2 bedroom cabin on our one acre island has 360 degree views of Fish Trap Lake. 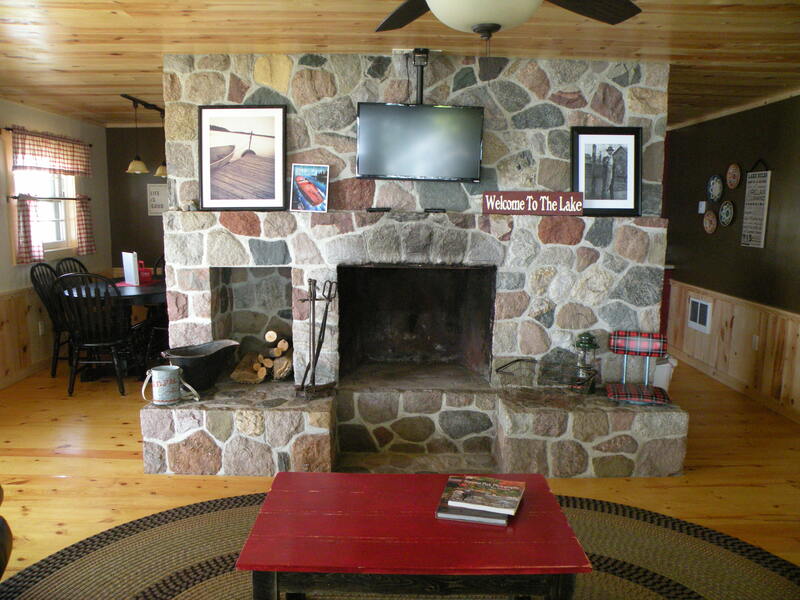 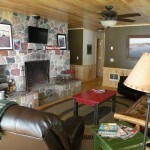 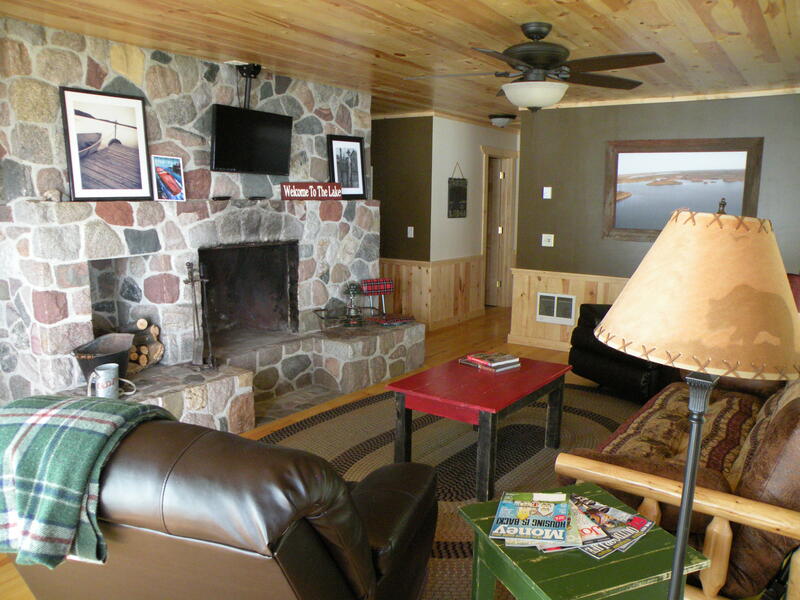 A beautiful, huge stone fireplace separates the living room from the kitchen/dining area.There is one full bath, a complete kitchen, cable TV and DVD player, and air conditioning (if you even need it, the cabin stays cool with all the lake breezes). 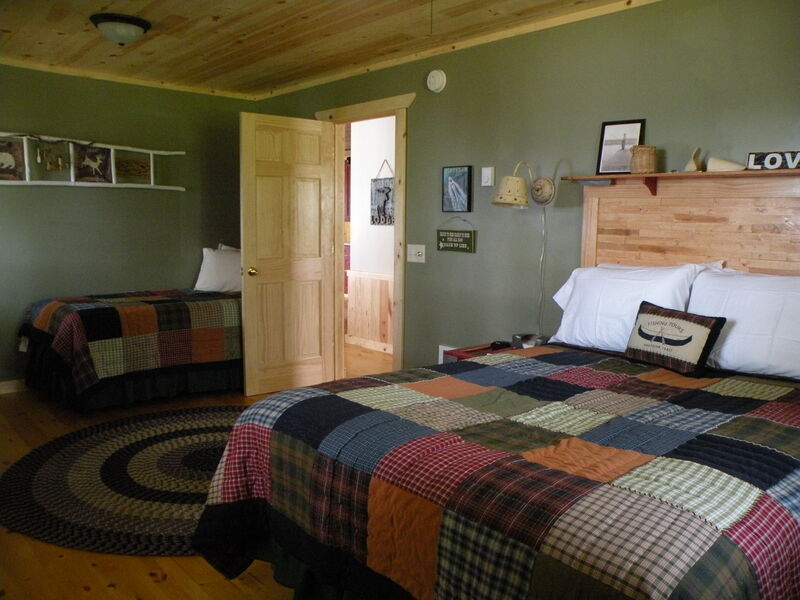 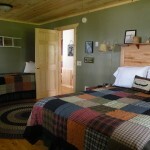 The cabin sleeps 7 on beds (2 queens and 1 twin) and a futon (inner spring full mattress). 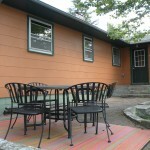 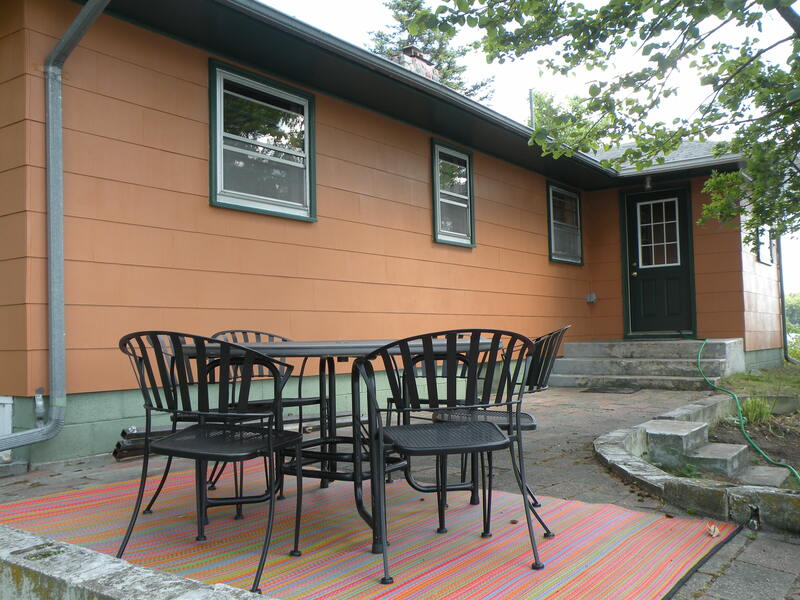 The outside patio comes with wrought iron chairs and table and a charcoal grill. 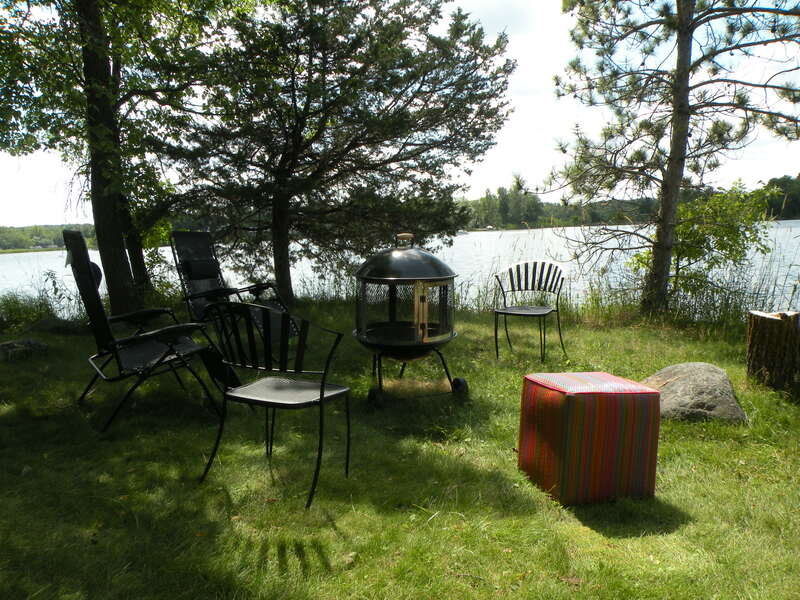 A bonfire pit is located with great views of the sunset over the water. 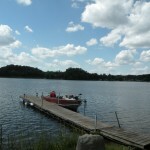 The swimming area, while small, is adequate for one family and is nice and sandy. 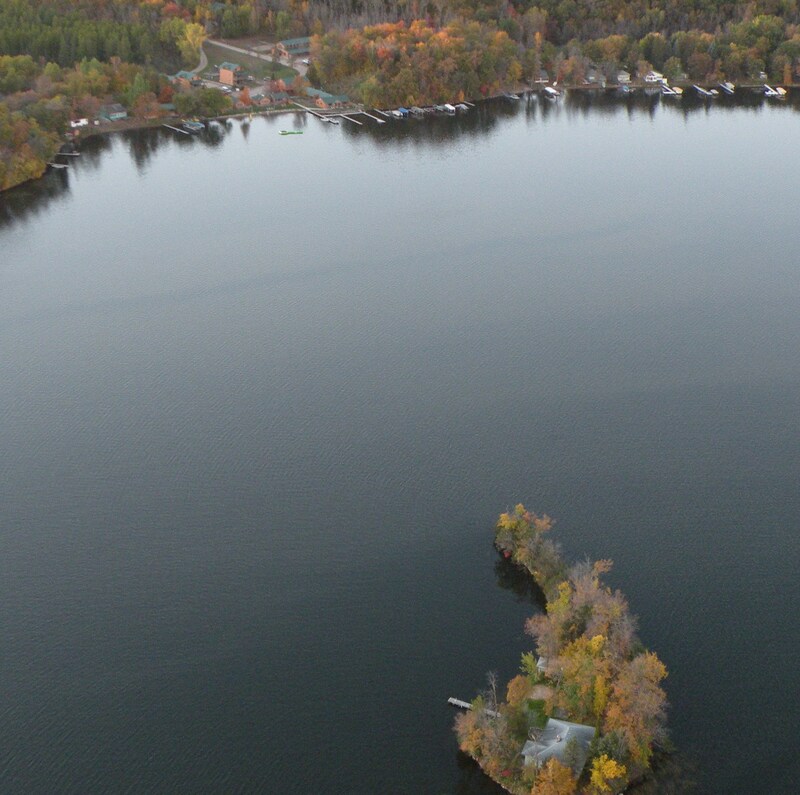 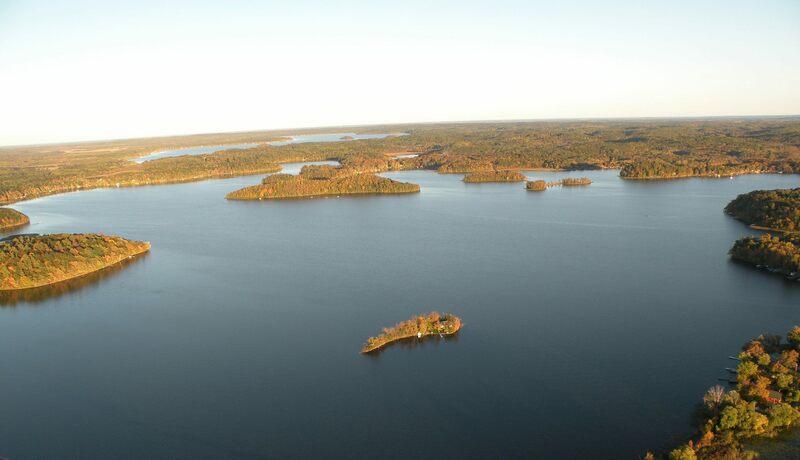 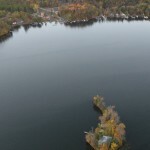 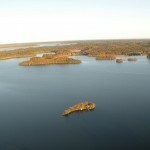 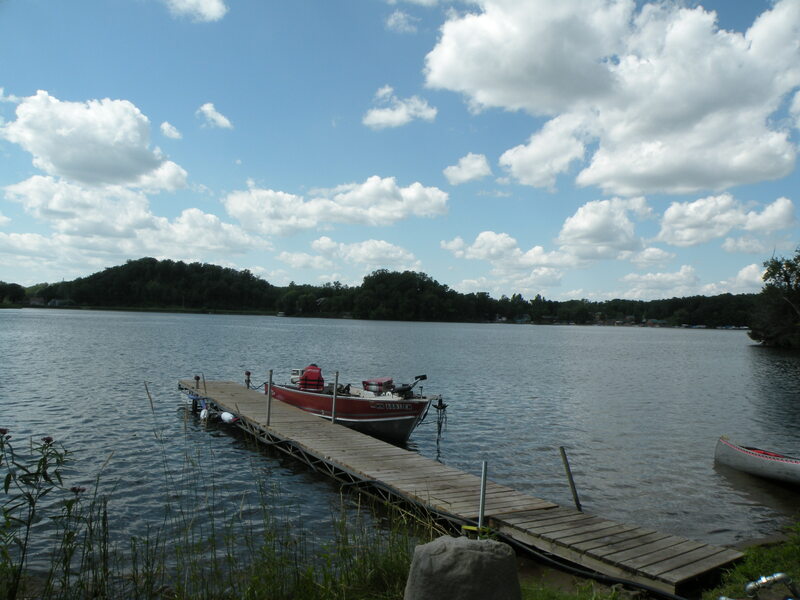 Some of the best walleye fishing on the lake is located just yards off the island. 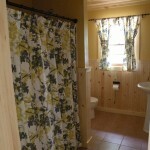 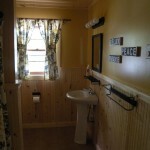 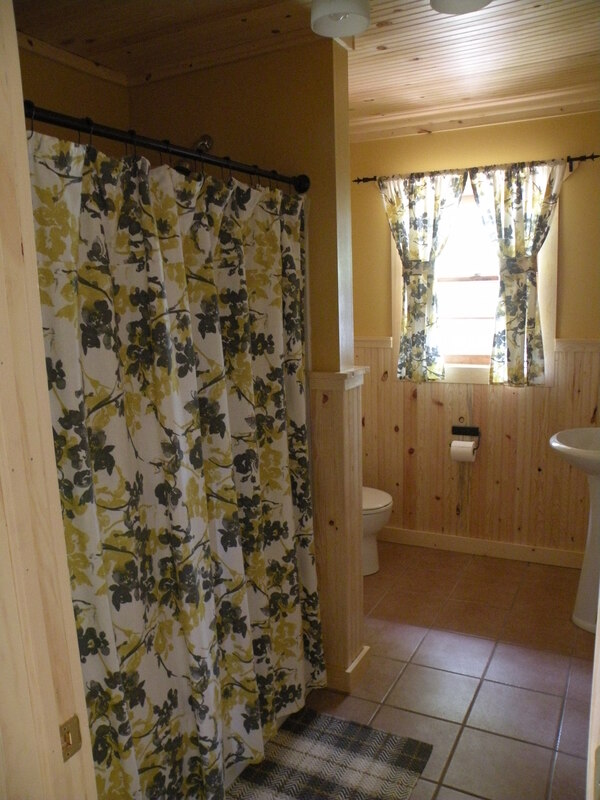 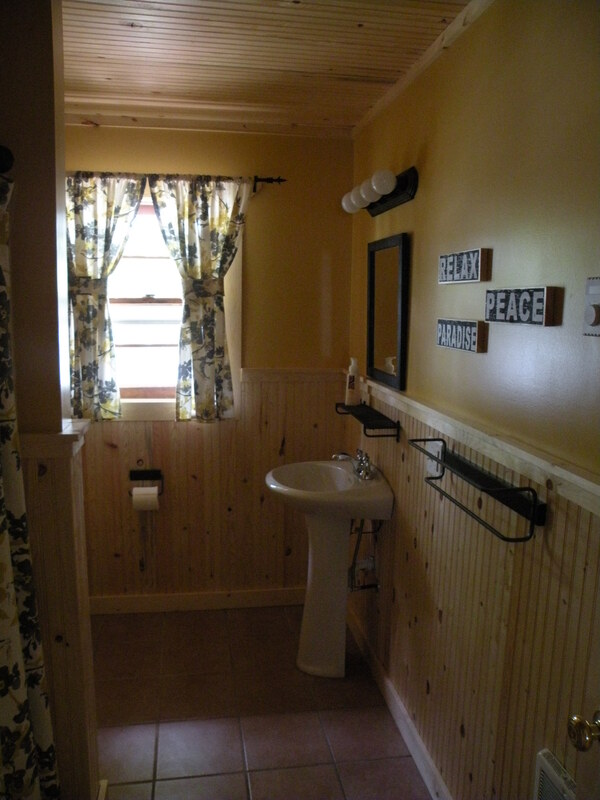 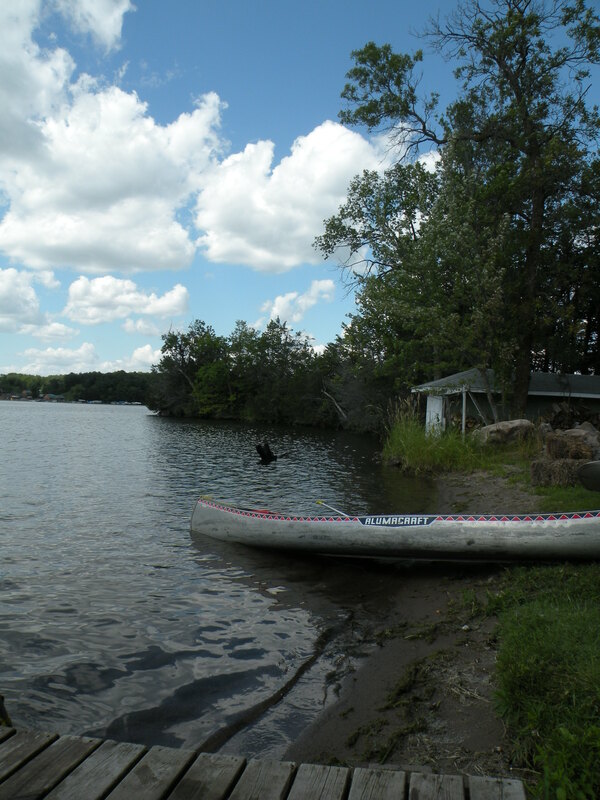 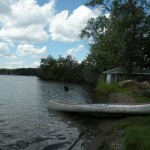 Cabin rental comes with a canoe and row boat, but boats and pontoons are available for rent. 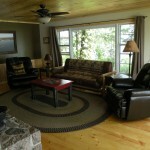 Delivery to and from the island upon arrival and departure is also included.